Thanks for your prayers ❀ I’ve been feeling better the last few days. Even managed to unscrew the hair gel lid yesterday (it’s the little things, isn’t it). And the furbies and I have just come back from a race round the park. A skeptic would doubt that prayer had much to do with my rapid recovery. (Normally it takes ages for health to creep back in). It might just be that the virus is going; I was fed-up of looking at a wet rag in the mirror; and the it was really the dogs who were racing about. But I didn’t have the strength to undo the gel lid at the start of the week. I’m not alone in believing the power of prayer isn’t just wishful thinking. Nor are any improvements just a placebo effect due to folk knowing that they were being prayed for. Studies into the efficacy of prayer are well documented. Often, the people doing the praying are from various faith groups, so no religious discrimination is indicated. Nor does there need to be – prayer works. Full stop. Buddhas appear in whatever form will benefit us most. Geshe Kelsang is my Guru. 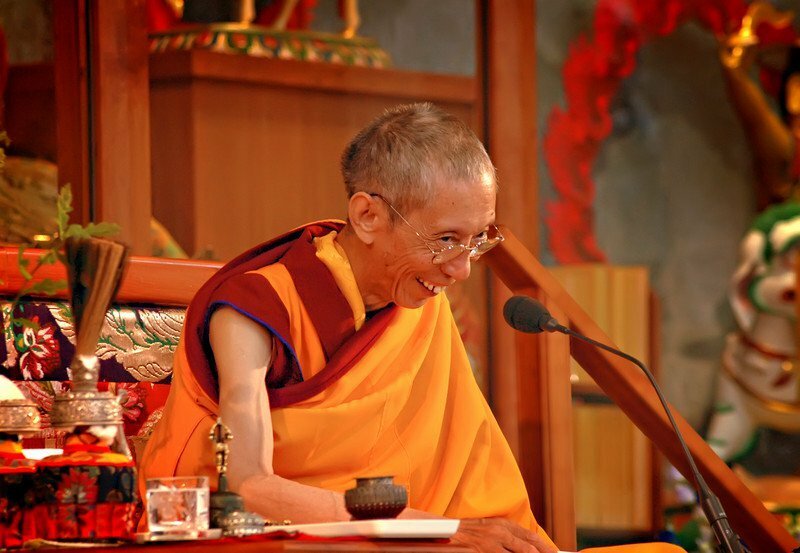 he appears to us as a Tibetan Monk with very kind eyes, because that is the form in which he can be of most help to us. Anybody can pray. It’s the purity and passion with which we pray that makes a difference. It’s best if our prayers are pure, and mixed with as little wish for self-gain as possible. We’re asking the Buddhas to help someone else; through us, or distantly. It’s not what we say – these are just ‘words from the mouth’. It’s what’s in our hearts that counts. That’s what powers our prayer to it’s destination. 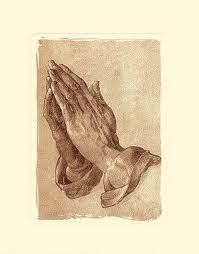 _/\_ It is worth noting that prayers tend to bring what is needed, rather that what is wanted. And they are restricted by our karma. But mostly they work like magic. Thanks, the link given is the best I found without a religious bias, but I see you’re Christian? There’s plenty out there if you just google something like ‘ scientific evidence for prayer’. Good luck with it.